In September we attended the OMSI Maker Faire as part of the PIGSquad booth. 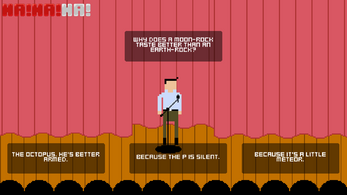 We did an impromptu game jam during this event. 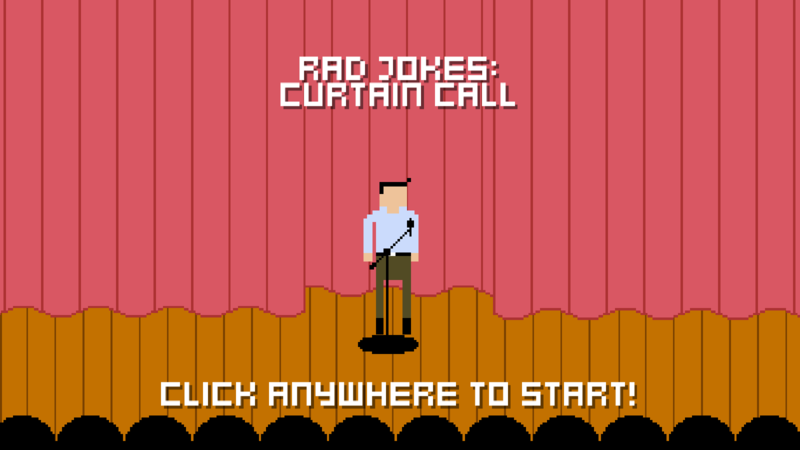 With a prompt of "Funny Jokes," given to us by Will Lewis, we set out to make a comedian simulator. 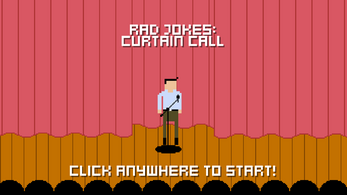 You can now add your own jokes to Rad Jokes: Curtain Call. 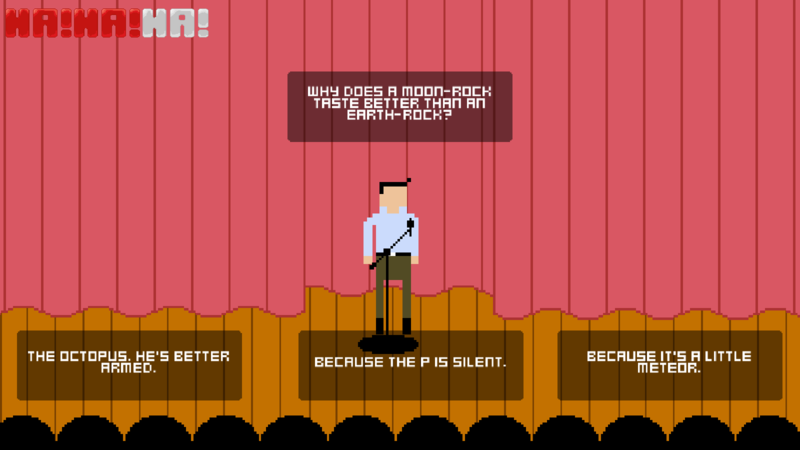 Just add the jokes to the end of the "jokes.csv" file. See "readme.txt" for more info. 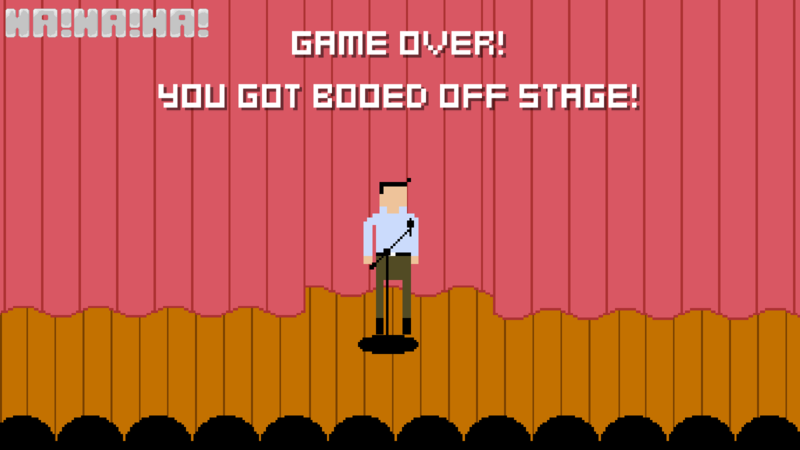 This is our first Android release and haven't had a chance to test it on a variety of devices. 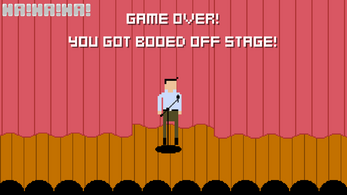 Are you putting this game on Steam Greenlight?